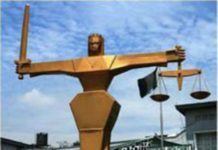 Kwara State High Court sitting in Ilorin, the state capital on Monday affirmed Mohammed Omar Bio as the House of Representatives-elect for Baruten /Kaiama Federal constituency of Kwara state. 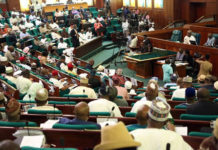 The Independent National Electoral Commission (INEC) had on February 24 declared Omar Bio as the winner of the House of Representatives election on the platform of APC in the constituency having polled the highest number of votes. 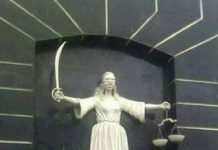 Justice Mahmud Gafar made the pronouncement while ruling on a suit brought before the court by Abubakar Abdullahi. 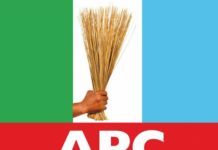 Abdullahi had approached the court to declare him as the candidate of APC in Baruten/ Kaiama Federal constituency in the February 23, 2019 National Assembly elections. 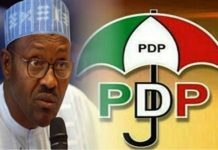 Abdullahi in the suit joined the APC and the Independent National Electoral Commission (INEC) as codefendants and prayed the court to declare him as the winner of the primary election conducted by the All Progressives Congress (APC) in Baruten /Kaiama federal constituency of Kwara state on October 5, 2018. While ruling on the suit, Justice Gafar dismissed it and held that it was not filed within the statute time stipulated by the law. The court declared the case as staled and unenforceable having failed to satisfy section 289(9) of the 1999 Constitution fourth alteration which required that the suit to be filed within 14 days of the acquiral cause of action which is the day of placement of names by the third defendant which is INEC. 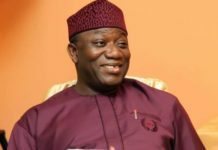 He said that the primary election was conducted by the APC on October 5,2018 but the suit was not filed until November 15, 2018 which was outside the statutory period prescribed by law. 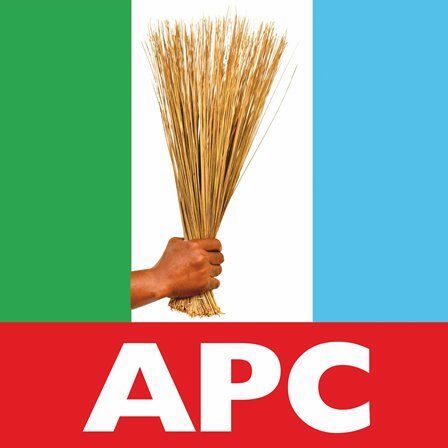 Reacting to the ruling, APC counsel in the suit, Chief Sunday Ashaolu said that the Court judgement has put an end to who is the winner of the APC primary election and the candidate of the party in the just concluded National Assembly election in Kaiama/Baruten federal constituency of Kwara state.